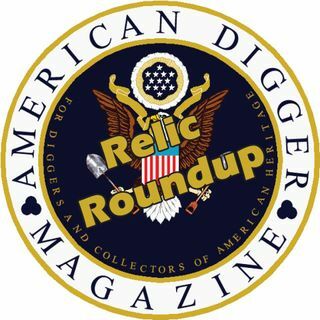 For diggers and collectors of history. An hour long program every Monday Night at 9:00 PM eastern standard time. Join your hosts Butch Holcombe, Jeff Lubbert and Heath Jones as they explore the past. Learn more about Metal Detecting, Treasure hunting in all it's forms, and the preservation of history. Learn from our callers, and expert show guest's This is a call in show (678-439-1863) and you are encouraged to participate.